Russia is planning to legalize the trading of cryptocurrencies in a move aimed at giving it more oversight over the sector. A bill which is still being drafted will however restrict trading only to select exchanges. The move announced by the Deputy Finance Minister is in sharp contrast with the tough stance the Russian government has taken against cryptocurrencies in the recent past. “This is about the fact that buying and selling (of cryptocurrencies) will be somehow standardized. The general idea is that it will be necessary to buy and sell on official exchanges, as it will be declared, it will be legalized,” Alexei Moiseev the Deputy Finance Minister is quoted by local media as having said. The assistant minister has long been known to support cryptocurrencies. If passed the bill will open a new avenue for cryptocurrency investment and trading in the country of 147 million people. The minister indicated the draft bill may be in its final stages saying it was “more or less clear.” It is however still unclear which exchanges will be legalized to engage in trading. 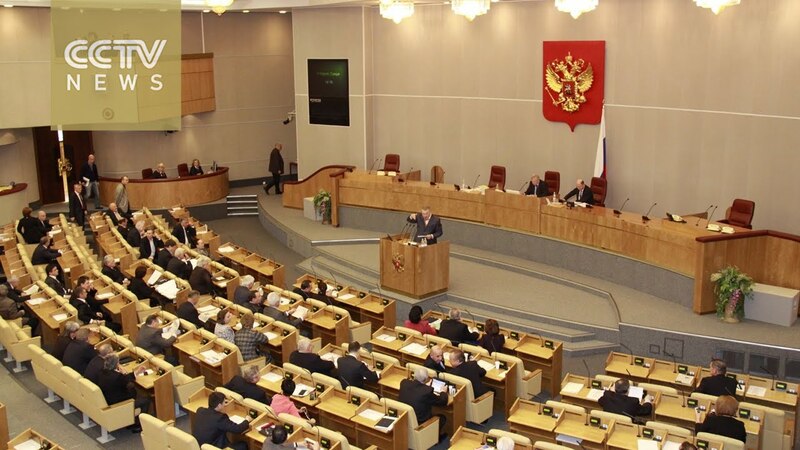 “Following the discussion at the public council, a number of comments were made, which we are now finalizing.” The bill is expected to be presented to the State Duma in February. The bill will also regulate Initial Coin Offerings and the circulation of cryptocurrencies. Those who already hold them will however not be affected, Moiseev said in a statement. President Vladimir Putin has in the past called for clear regulation of the sector and has mandated the framework to be in place by July. “If we regulate, but not efficiently enough, then the government will be responsible for the difficult situations that people can get into,” RT quoted Vladimir Putin as saying. The cryptocurrency market surged to record highs in 2017 with the flagship digital currency bitcoin coming close to $20,000 in value from just $1000 at the start of 2017. Other alternative currencies like ripple have made staggering gains in excess of 31,000% in the past 12 months. The frenzy over the digital assets has sparked concerns of a bubble in the making. This is yet to come true despite repeated warnings. The market is however highly volatile with swings of as much as 50% in a matter of hours. How do Countries Deal with Cryptocurrencies? Many countries are unsure of how to deal with cryptocurrencies. Official response has often oscillated between banning, regulating and legalizing them. The law will put an end to endless speculation about the future of the industry, at least in Russia. It could also occasion institutional investment which has been seen as the much needed push the market needs to go to the next level. Cryptocurrencies eliminate the need for third parties like banks in transactions. Instead millions of computers around the world keep the ledger making manipulation impossible. The trustless exchanges as they are sometimes called allows for speed and efficiency while saving a great deal in huge transfer fees charged by intermediaries. Presidential candidate Boris Titov has in the past said he will legalize cryptocurrencies if elected.